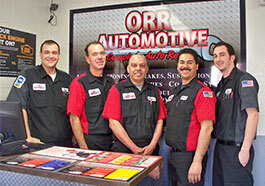 Easy and quick to qualify takes 5 minutes give us a ring. Or if you prefer, you may apply online by clicking the link below. 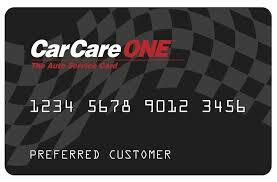 CarCareONE can be used nationwide at participating locations.